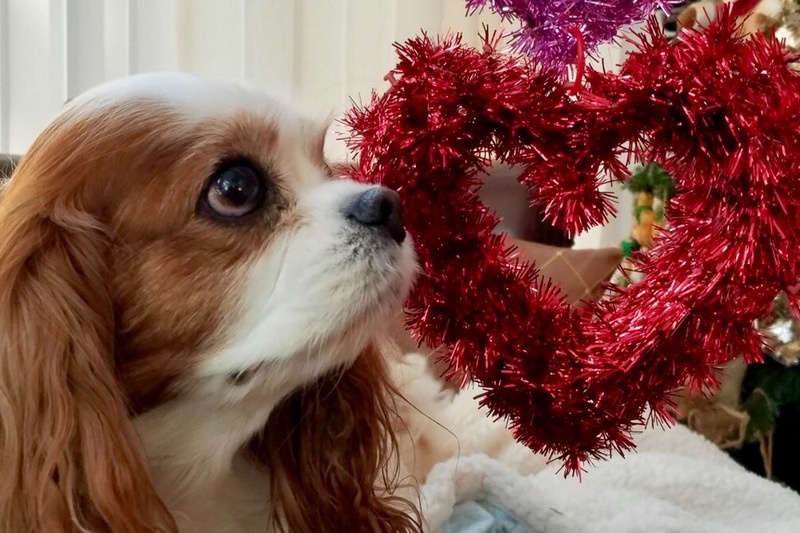 Remy was diagnosed in September 2017 with Mitral Valve Disease after a visit to the vet for a prolonged cough. The Earth shattering news from a cardiologist that Remy most likely would only be alive from 6 months to a year before going into heart failure and death was devastating. As I turned to leave, the cardiologist mentioned that there was only one person in the world that could save Remy and he was located in Japan. I thought back to the many times that her tiny body sitting in my lap, head pressed against me, had slowed my own heart rate back to normal and eased my anxieties, and now the fact that I would need to help her heart was ironic. I searched and found Dr. Masami Uechi of Yokohama, Japan, sent Remy's records and heard back that she indeed would be a candidate for the surgery, which had a 97% success rate of surviving the surgical procedure and a 92% chance of surviving the recovery and getting home. Unfortunately not every dog will survive open heart bypass surgery even in the most skilled hands, and each dog will react differently to the post operative recovery period where complications cannot be predicted for each individual. Never in a million years could I have predicted that I would be headed across the globe to another Continent to put my faith in a man I'd never met, who would literally hold my baby's heart in his hands, but, as scary as it was to think about the negatives, I knew the odds were in Remy's favor-IF I could get to Japan in time beating the clock on this dreadful disease, as her heart was rapidly enlarging and taking up so much chest space that breathing was very difficult. There is a 180+ day quarantine period to enter Japan with a dog and there were 60 days of rabies shots and titer tests before that, adding up to approximately 8 1/2 months that Remy would need to survive in order to be saved. There were many tests required beforehand in preparation for the surgery like blood typing in case a blood transfusion was necessary, ultrasounds, x-rays and echocardiograms and we had no dog health insurance. Then there was the issue of taking time off work, borrowing from the 401K, and getting someone to agree to care for our other dogs and bunnies for the month we would need to be in Japan. Adding to this anxiety were the rockets that were flying through the air into the Sea of Japan, just miles from where we'd be. We started the process, secured the loan and made the arrangements. Skeptics, naysayers, nor Kim Jong Un- no one would stop me from trying to save my girl. The thought of losing her during surgery was terrifying and the thought of not doing it was equally terrifying. I prayed for guidance and strength to be able to deal with whatever was to be. On June 5th, 2018 Remy underwent a seven hour open heart bypass surgery with a team of 11 Dr's. led by Dr. Masami Uechi. 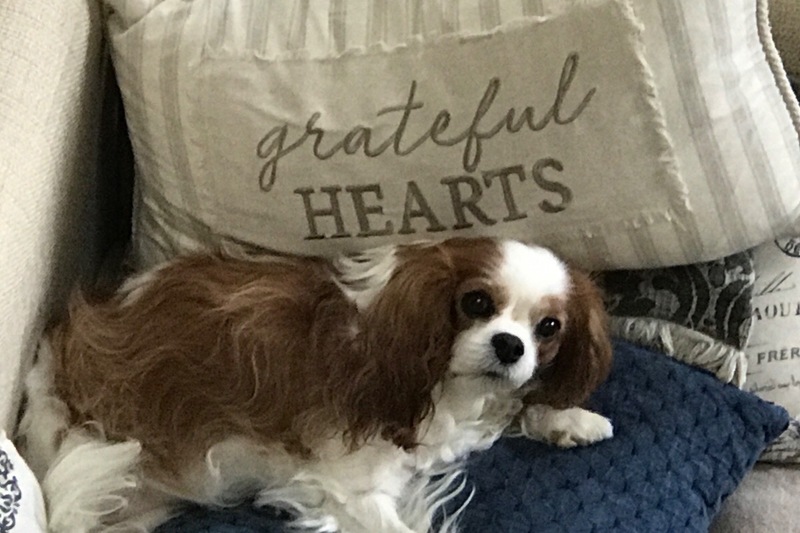 Remy did have some complications in the initial post operative phase that required a longer hospital stay, two rare intracardial hematomas and AFIB, which forced us to extend our trip by one week and all the expenses that go with, but, REMY SURVIVED! Her Mitral Valve was repaired and her chords (heart strings) were repaired, thus minimizing the regurgitation. We were instructed to continue monitoring Remy with blood tests, echocardiogram and x-rays every 3 months to assess her progress. At her one month post operative echo it was revealed that all complications had resolved, and this amazing little girl had made it and overcome every hurdle in her way! Remy is now 8 months past surgery and we have made many changes to keep her healthy. She eats a home cooked balanced diet and takes supplements to support her heart & immune system. We have seen positive changes and she is no longer coughing or struggling to breathe, and her heart is slowly reducing in size. She is happy and playful and believe it or not, I think she remembers her journey and she's grateful. Remy will turn 9 in April, a birthday I was not sure we'd get to see. Remy's journey was documented by The Asbury Park Press and her story was featured on the National News. My goal in telling her story was to create awareness that there are options for this devastating disease. Since Remy's surgery last year, it has just been announced that the surgery will be coming to the United States in Spring 2019 via a collaborative program between Dr. Uechi and Dr. Simon Swift of The University of Florida, so many more dogs will benefit and will not have to travel overseas. The Mightyhearts Project on FB was a great source of information and it was the survival stories of the pioneer dogs before Remy that made us confident enough to go forward. I feel both grateful and blessed. Remy has no health insurance and we are currently paying off the 401k loan every week out of every paycheck. She will require quarterly tests, x-rays, echo, labs, urinalysis and vet visits to track her progress, and provide data for those that will follow behind her in this revolutionary surgery. If you find Remy's story interesting or inspiring and you would like to help, any and all donations are very much appreciated. Financially, its been a hardship, but when I look at this happy girl with a new lease on life it was all worthwhile. It is my hope that by getting her this surgery, she will be with us for a lot longer. If I can ever be of help to your dog regarding this process or things I've learned along the way, please feel free to contact me. Remy & I thank you so much from the bottom of our hearts!! !